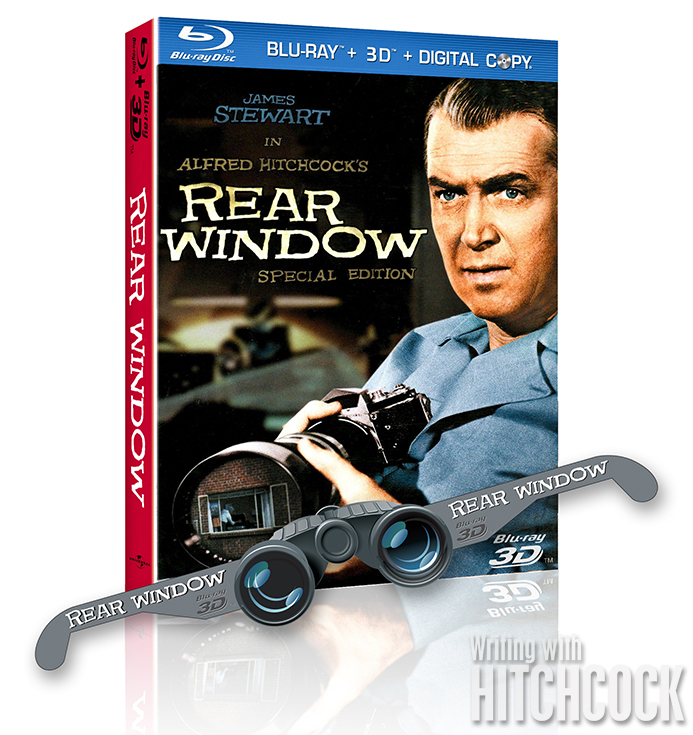 Writing with Hitchcock: Rear Window in 3D?!? 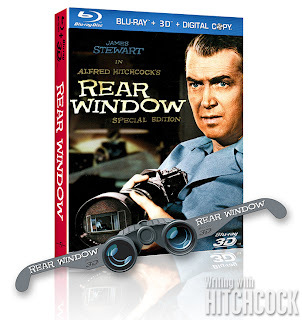 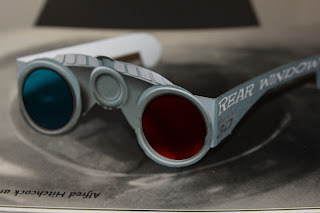 I like your humorous play with Rear Window...especially the 3D glasses...ha! 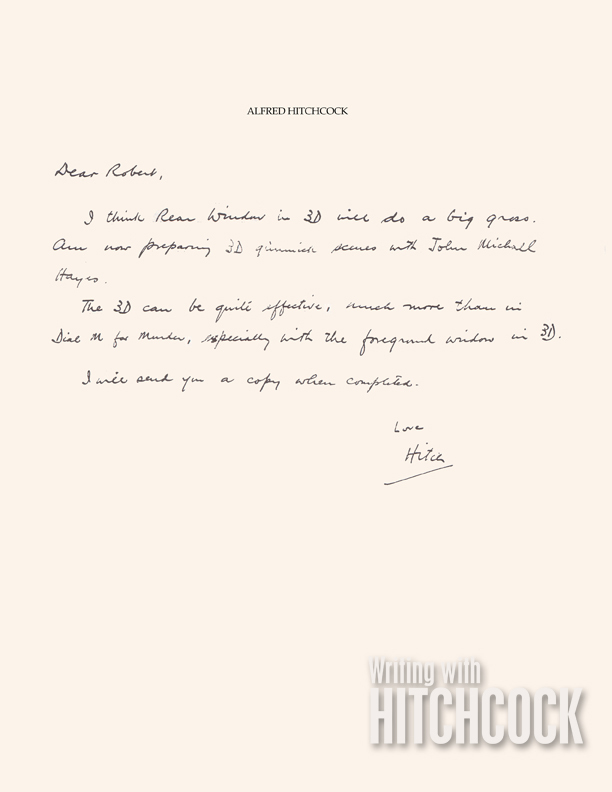 Of course, although Hitch dallied with 3D for Dial M For Murder he was never very taken by the idea. 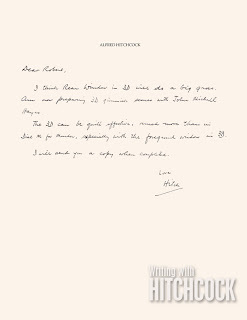 He made a convincing point when he said that a film was supposed to draw you in and that anything that broke one's suspension of disbelief by jumping from the screen for example was a diversion from that absorption.